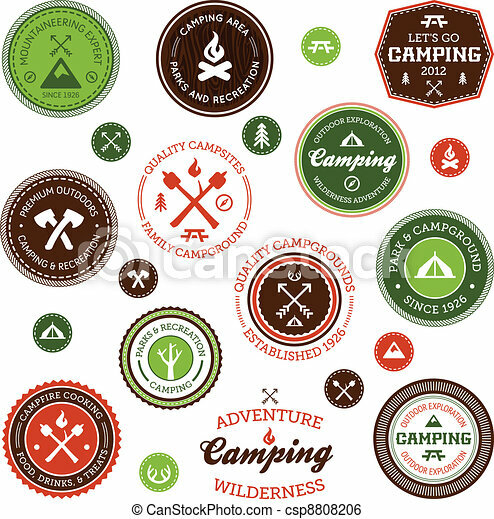 Camping labels. 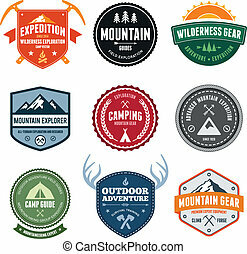 Set of retro camping and outdoor adventure badges and labels. 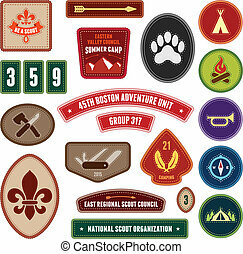 Adventure pennant. 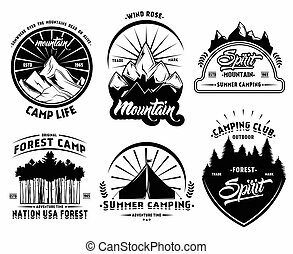 Campsite Pennant. Explorer flag design. 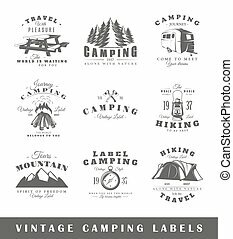 Vintage camping template. 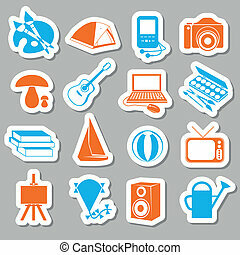 Travel style pennant with summer camp symbols tent, trees. 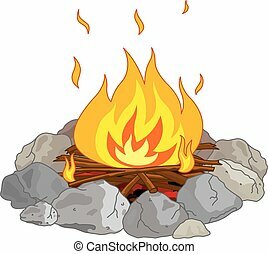 For Summer campsite or campground old style. 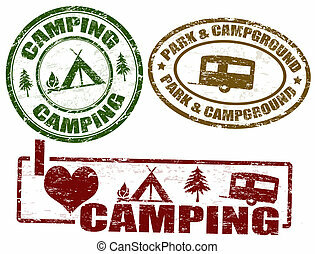 Camping vector brochure and label. 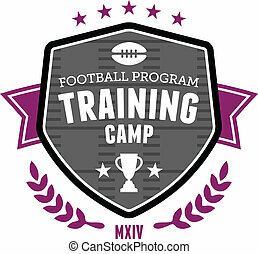 The concept of flyer for your business, web sites, presentations, advertising etc. 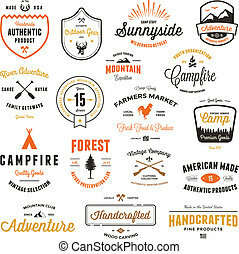 Quality design illustrations, elements. 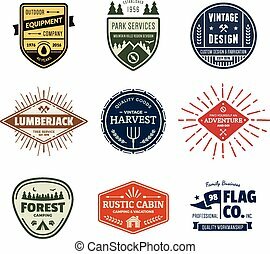 Flat outdoor style. 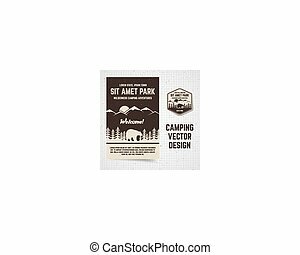 National park banner. 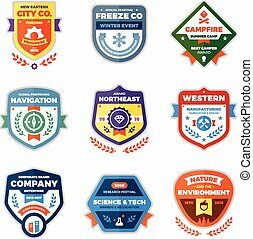 Explore concept pennant. 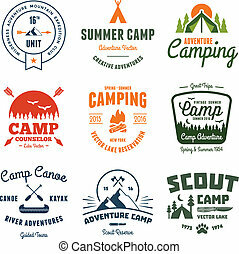 Travel flag design. 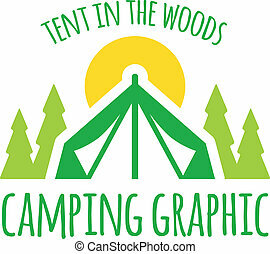 Camp pennant template. 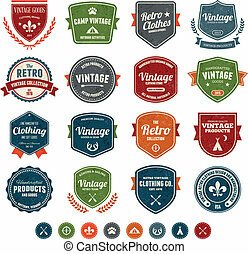 Retro print design. 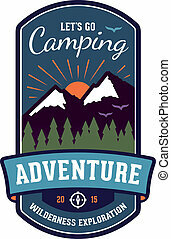 Outdoors style pennant with typography elements. 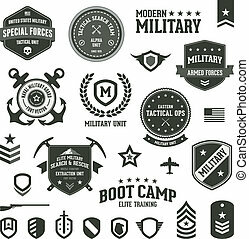 Use for web, tee, t-shirt printing design. 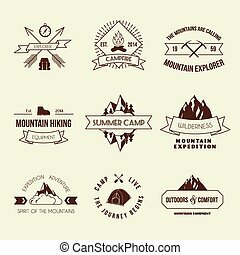 Set of vector mountain and outdoor adventures logo. Tourism, hiking and camping labels and badges.